Secure your online identity and renew your domain name today. Renew your domain name today to avoid the domain name going into redemption or domain squatters registering it. 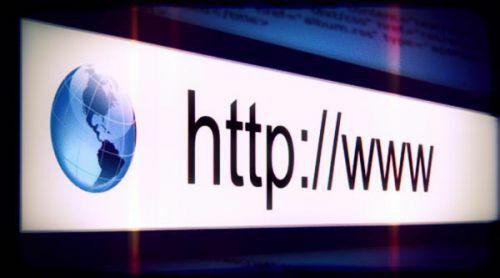 Domain names are unique and they provide an easy to remember pointer to your website. It is easy to do and your registered domain name remains your property for as long as it is active.